Note: CHEM 1800 is recommended for students with a strong high school preparation in chemistry, an ACT math score of 27 or higher, and a career interest in fields related to chemistry or biochemistry and molecular biology. 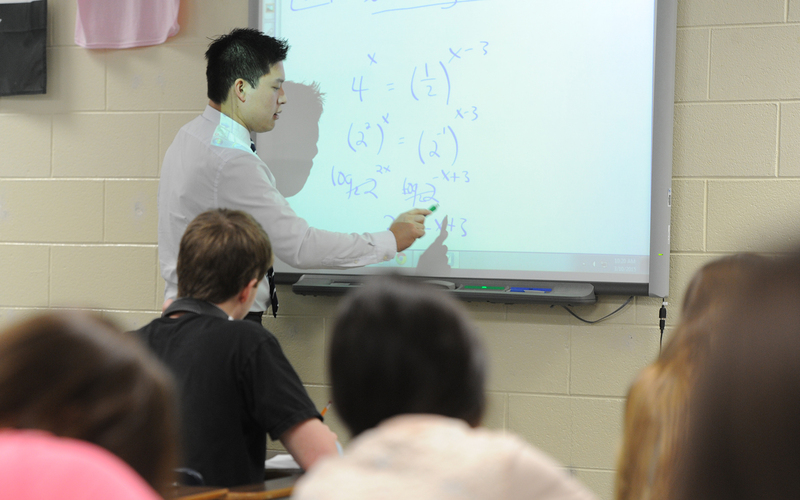 The ACT math pre-requisite can be waived by approval of the instructor. CHEM 1800/1810 (4 hrs) would be taken in place of CHEM 1400/1410/1500/1510 (8 hrs).